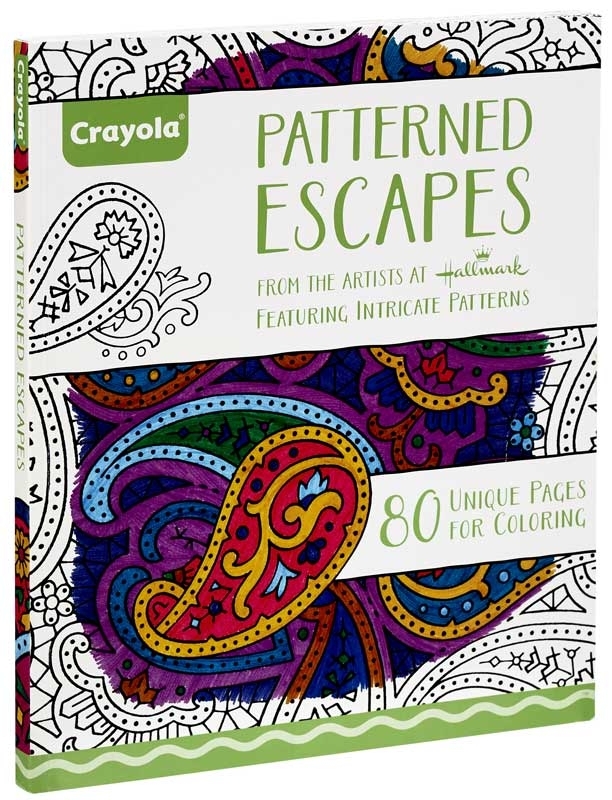 CRAYOLA PATTERNED ESCAPES - The perfect art way to escape. 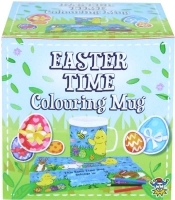 Discover the soothing nature of colouring as you bring out the beauty of finely detailed designs. 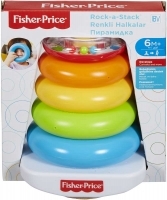 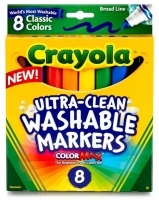 With rich and relaxing Crayola Colours enjoy a classic activity that leaves you captivated bold and colourful. 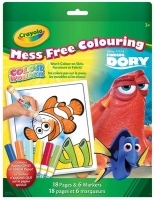 Includes 80 unique pages for colouring featuring intricate patterns.